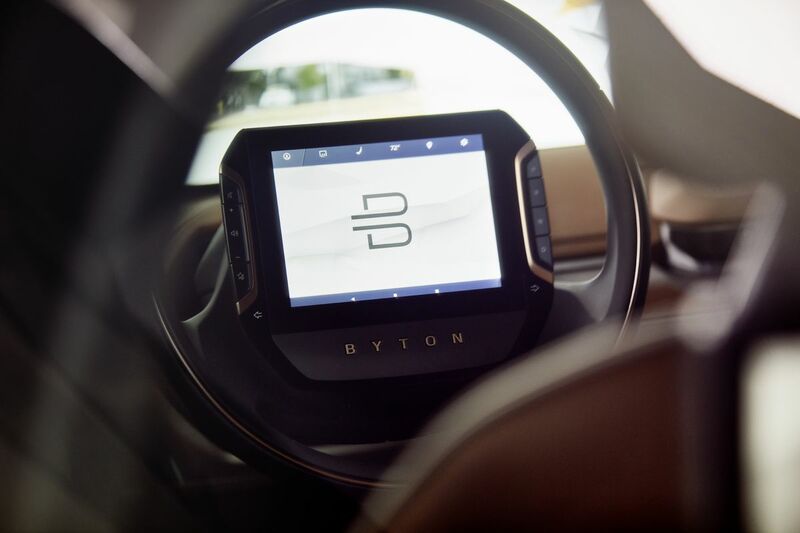 Byton is the newest electric car company that you’ve never heard of to use the Consumer Electronics Show, and its growing importance as de facto auto show, to spark some attention. 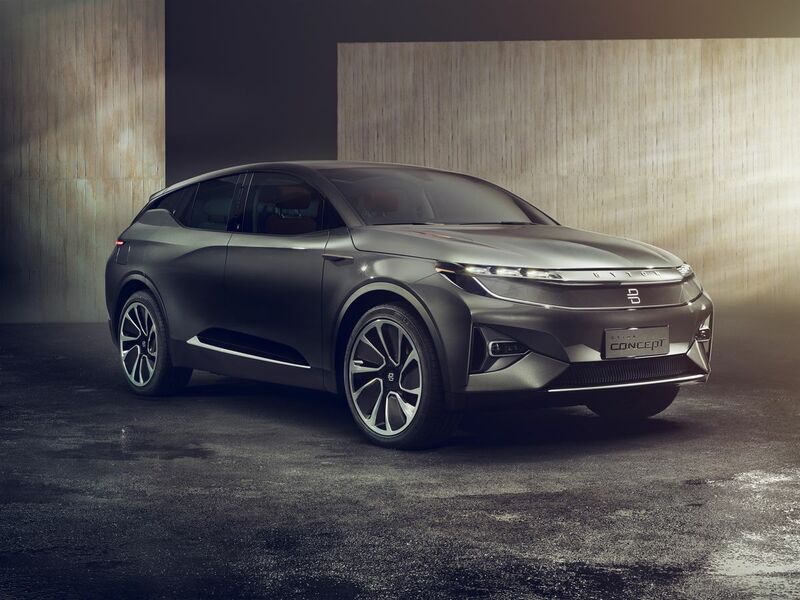 The Chinese based car company unveiled its first concept all-electric vehicle on Sunday that it plans to start selling as a production model late next year. 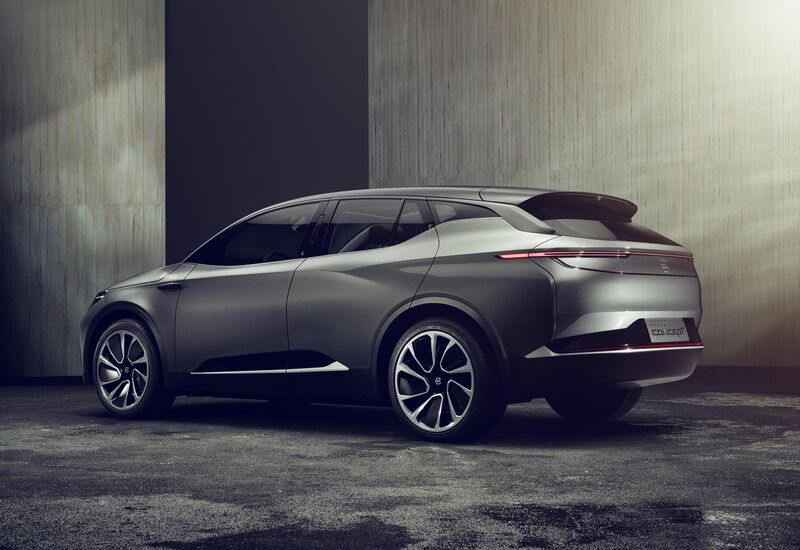 From the exterior, the Byton concept is not flashy, it’s almost downright boring, at least for a concept. If you can excuse the patterned lights on the car’s nose and keister, the vehicle’s design lacks the taunting flare typically associated with concept cars shown at CES. In a video of it driving around a parking lot before the reveal, under cover, it even looks a bit like the Mutt Cutts van from Dumb & Dumber. 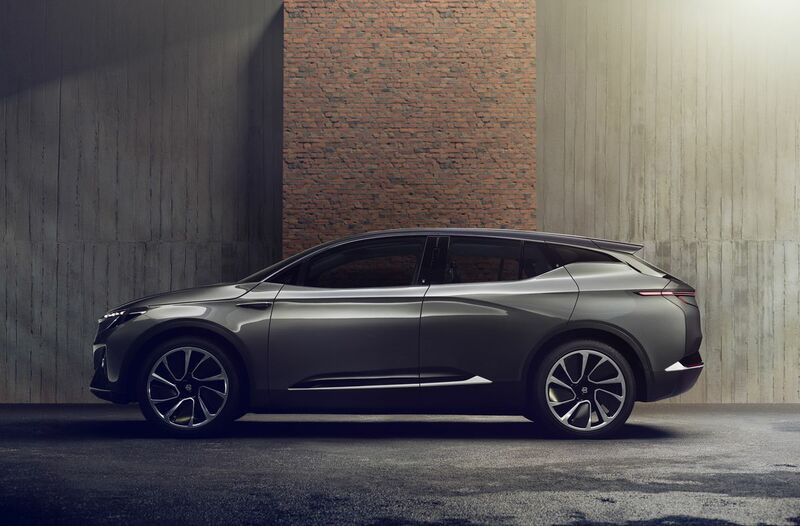 Unlike many of the other Chinese (or Chinese-funded) car startups we’ve seen in the last few years, Byton’s not trying to break any speed records. 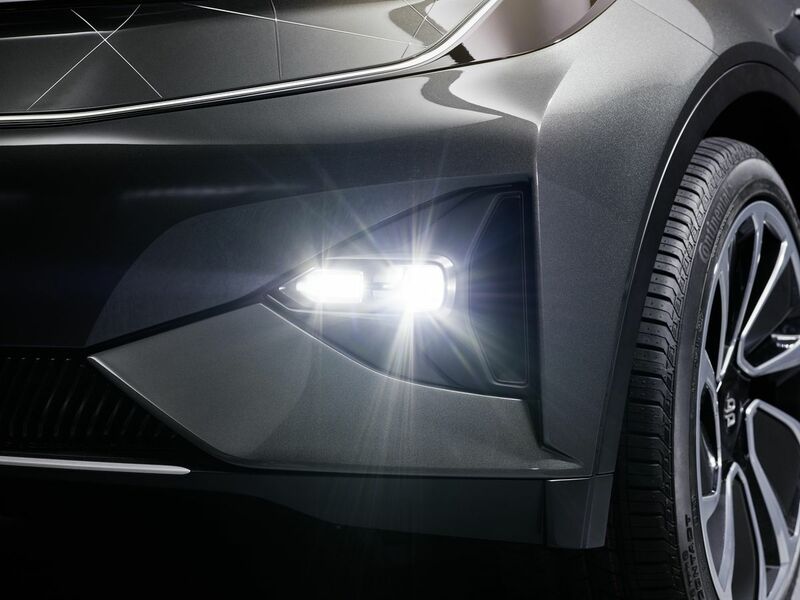 A fully-charged base model of this all-electric SUV will get you an estimated 250 miles, and the single rear-mounted motor packs a respectable 272 horsepower. 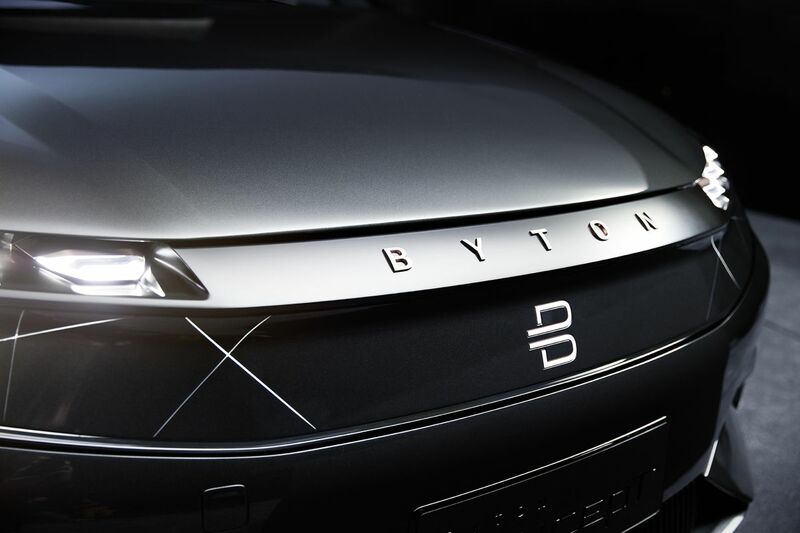 The high-performance dual-motor version will hop along at 476 horsepower for 325 miles, according to Byton. 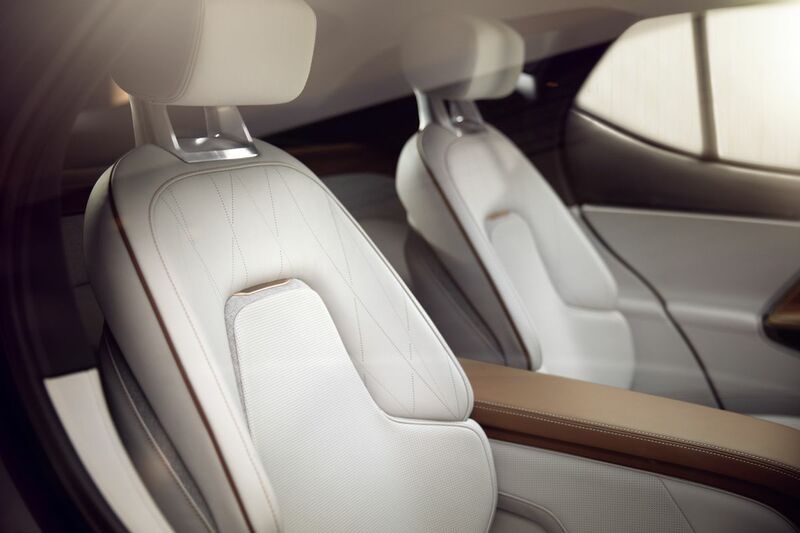 The suggested price — $45,000 for the base model, by Byton’s estimate — is also so modest that one wonders why this is even a “concept” in the first place. But then you open the doors. 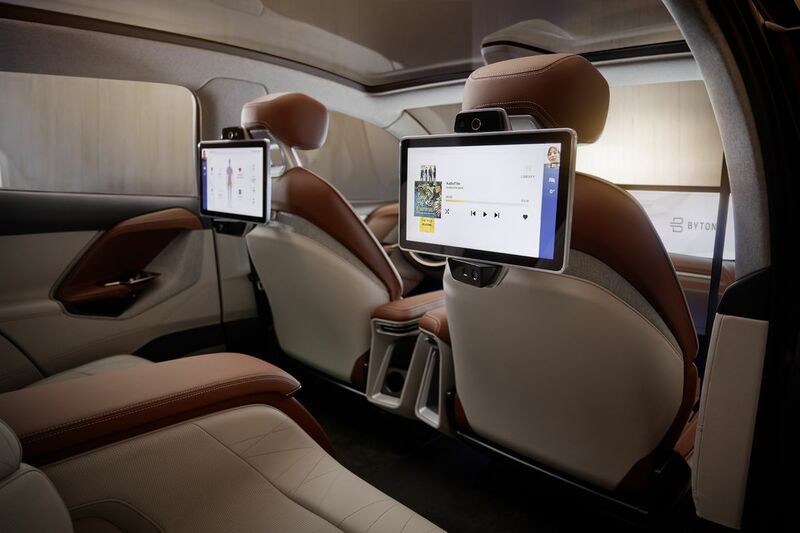 Because on the inside of this vehicle, where the car’s dashboard usually goes, is just one gigantic screen that stretches from pillar to pillar, from sea to shining sea. It is simply massive. This concept SUV is a harbinger of what’s to come from Byton’s first production car, which will come in 2019, and includes plans to sell to the US customers. 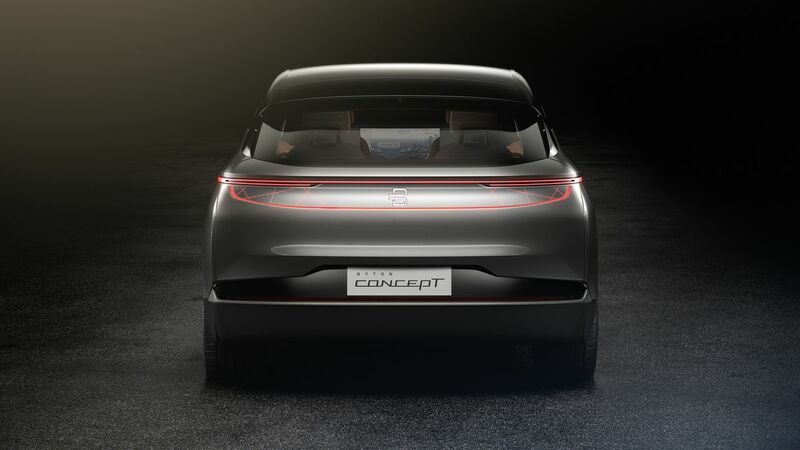 But Byton (neé Future Mobility Corporation) says the version we saw on stage today represents about 85 percent of the production SUV, which the company plans to follow with a sedan and compact using the same vehicle architecture. Whether or not the galaxy-spanning screen, or a more modest interface, shows up in the final production car is anyone’s guess. But here’s what else is currently inside: front seats that rotate (inward, 12 degrees) and an 8-inch tablet embedded in the steering wheel. 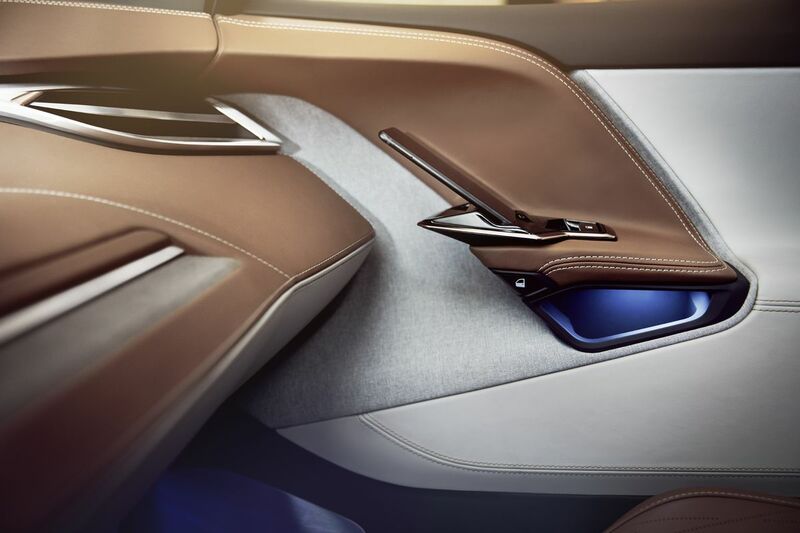 Byton has wild ambitions about what you will do with all these screens, too. 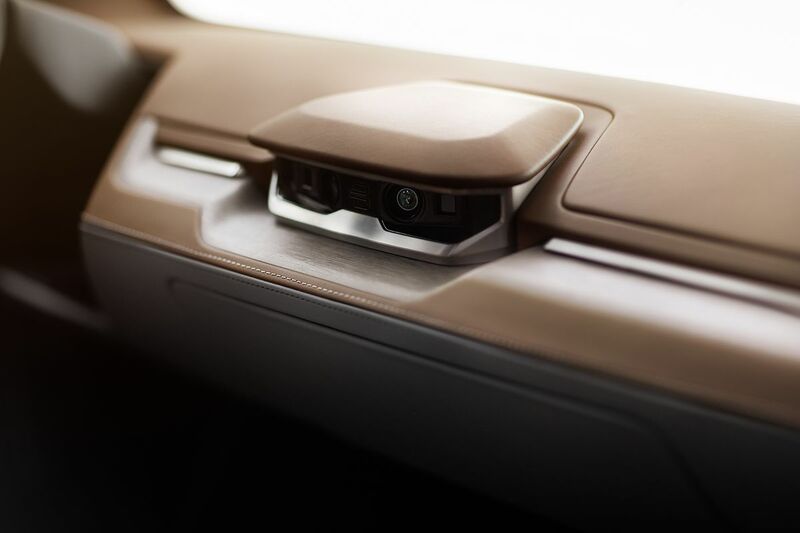 To start, the tablet and the touch sensitive main screen can also be controlled by a combination of voice activation, facial recognition, and gesture-based control. The gesture inputs are read by a small bushel of cameras located below the center of the dash — some of the only non-screen hardware to be found. 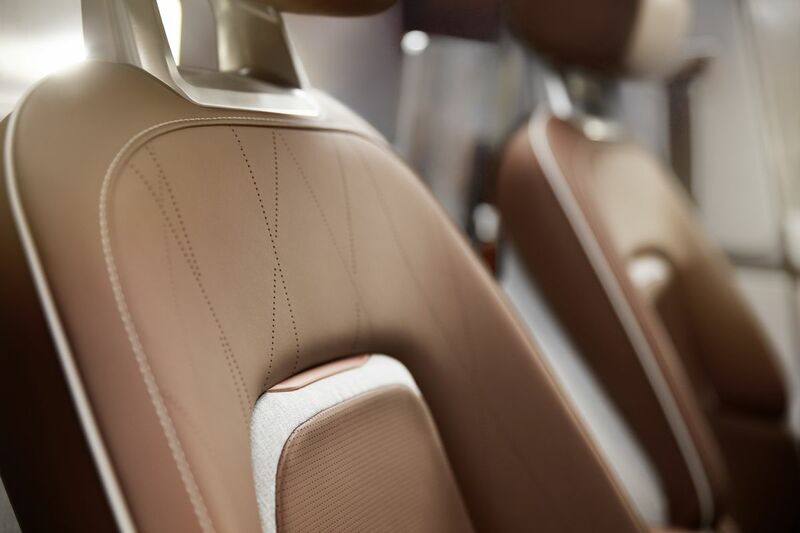 Screens also live on the backside of the front headrests, ready to entertain extra passengers. But those rely solely on a gesture-based control system mixed with facial recognition — they’re not touch sensitive, for some reason. 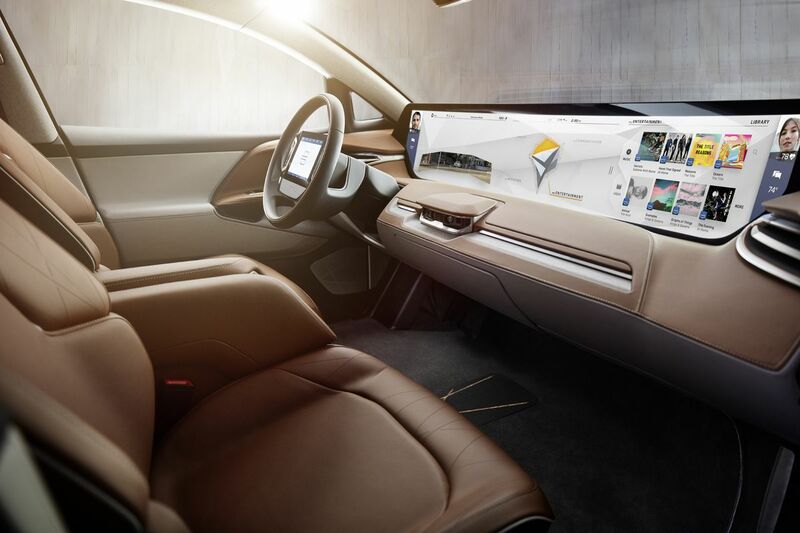 Byton promises that the operating system on all these screens “will initially be as lightly loaded as possible, allowing users to become accustomed to it and comfortable.” The company says it will lean on these customers for input, and that this feedback loop will continually shape the user interface. There are some parts of the in-car experience that are already hammered out, though. The biggest is “Byton Life,” which the company says is a “smart and open digital cloud platform that seamlessly connects all your applications, data and devices.” Byton Life will allow video chatting, as well as music and video streaming. The Byton SUV and cloud infrastructure will collect information about the driver (and maybe even the passengers?) 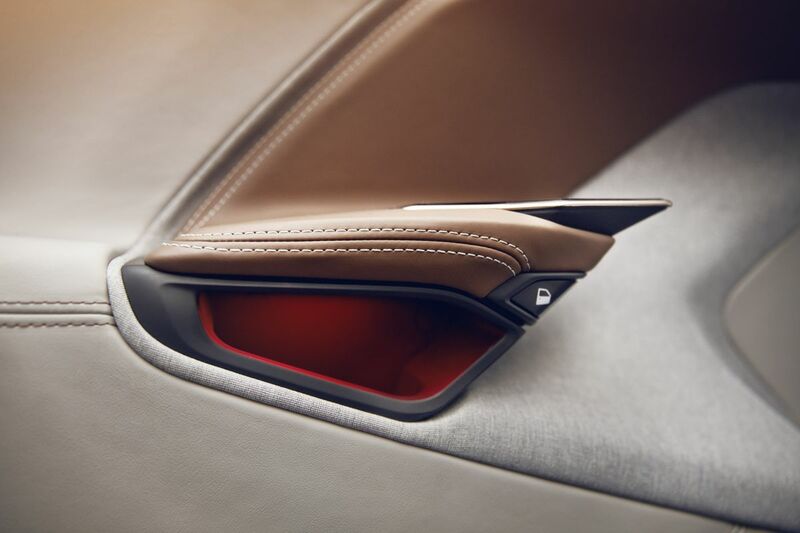 from all of these interactions and can associate that data with a “Byton ID,” which lets customers quickly load their personal profile (things like preferences, settings, music) into any Byton they set foot in. Many of these ideas sound like they’d decorate the press release of a concept that’s focused on being ready for fully autonomous driving or some kind of car sharing startup. 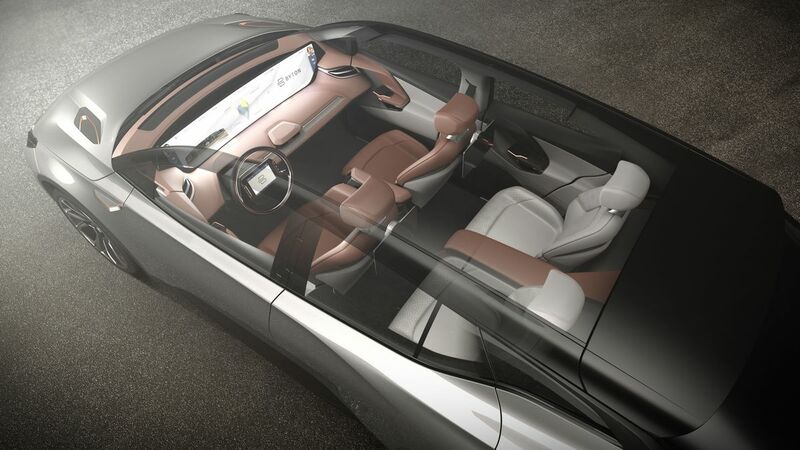 But Byton is framing this concept in a more traditional light. It’s only promising up to Level 3 capabilities in the production version of the car, which is about halfway between a car with driver assistance and fully self-driving, according to the Society of Automotive Engineers scale. Byton is teasing Level 4 autonomy sometime after 2020. What this means is that, depending on where that 15 percent difference shows up in the final version, this could be a strange car to drive in the short term. 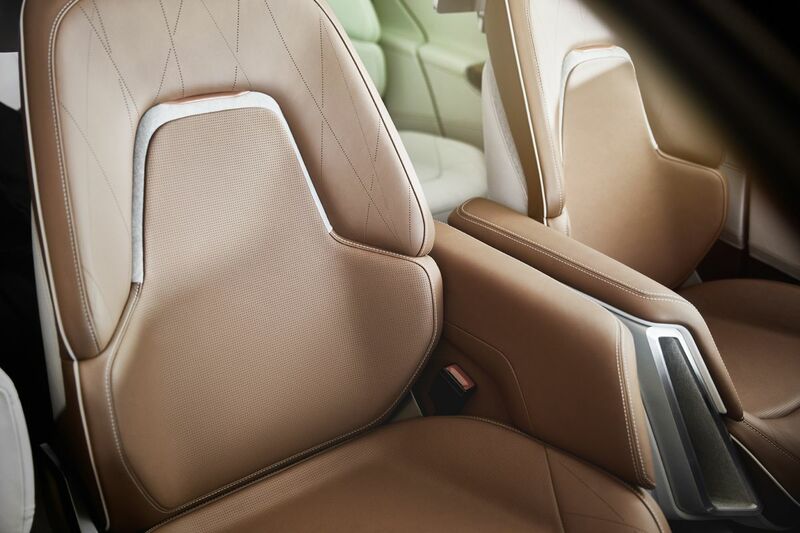 The interior and the interactions that Byton showed off make more sense for a nearly full or fully-self driving car, and yet this is still very much a car that needs a human driver in the immediate future. In that way, it’s a bit like a Tesla Model 3 that’s been stretched and pulled in extreme directions: a screen-forward vehicle that won’t reach its true potential for years to come. 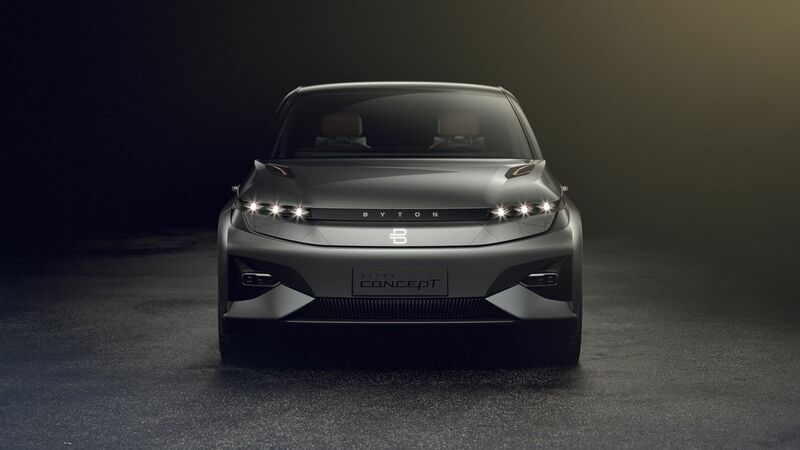 Like a few other relatively new Chinese car startups, Byton is based in China but has an office in Silicon Valley. Its made up of auto industry veterans. Byton CEO Carsten Breitfeld ran the BMW i vehicle program, and led the development of the i8. But it’s also benefitted from the recent struggles of Faraday Future — Tom Wessner, who was a founding executive at FF and the head of the company’s supply chain management, left for Byton in October. More than a dozen employees followed in his wake. It plans, like NIO, Faraday Future, or LeEco, or many other new mobility companies coming out of China, to sell vehicles in North America and Europe. 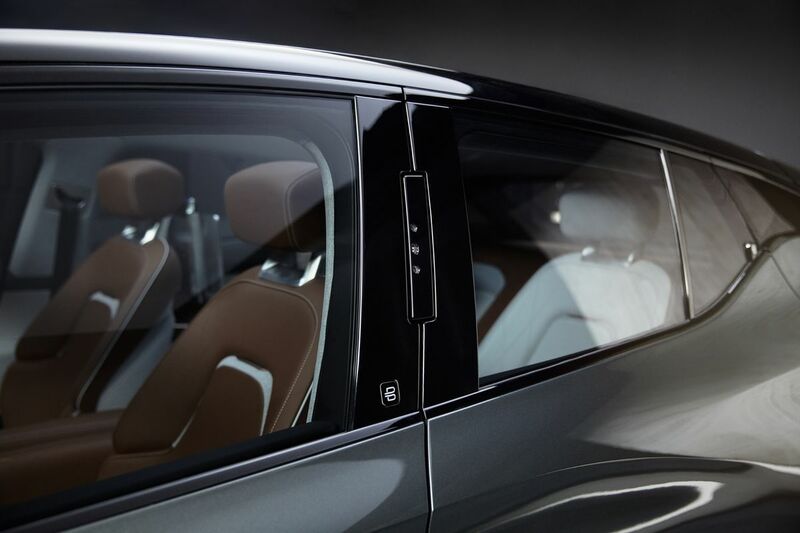 So how will Byton stand out from the glut of other companies from China trying to do similar things? 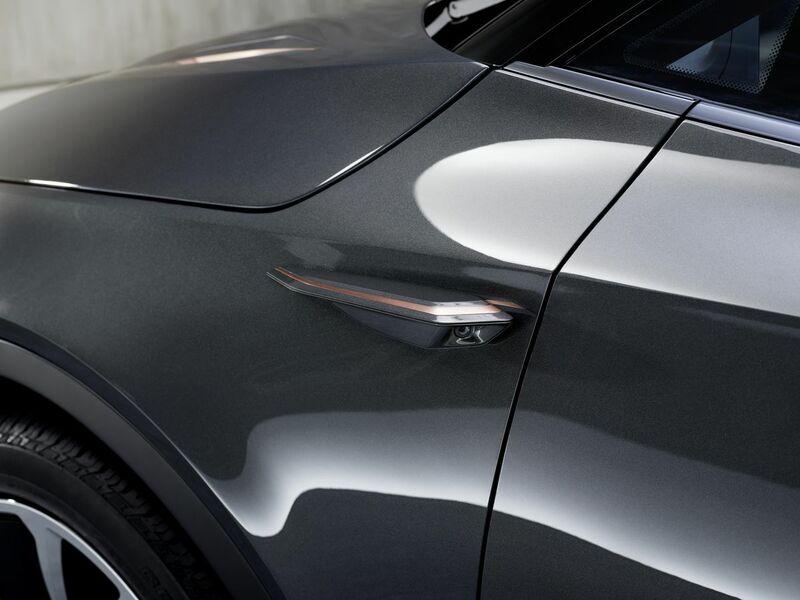 We’ll hopefully get a better idea later this week when we get a ride in the new concept SUV. After that, it’s up to the company to deliver — which is always a difficult task in the car business. Byton has some of the pieces, like a little bit of funding, a small horde of talent, and the beginnings of a factory in China. One thing it’s definitely not short on is ambition.